My boyfriend and I have been on plenty of mini adventures, however this weekend was our first real getaway. 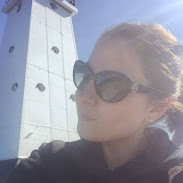 On Friday we left Michigan and headed to Joliet, Illinois to ride a steam engine train on Saturday – but more about that Thursday. We arrived into town around dinnertime, and decided to Yelp a few places. 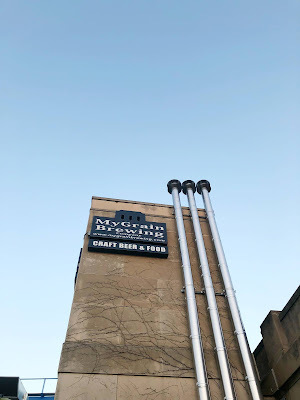 We ended up deciding on dinner outside at MyGrain Brewing so we could watch the trains go past while we ate. The menu was full of a lot of great food, so we decided to split The Golden Spike and Trio of Tacos. 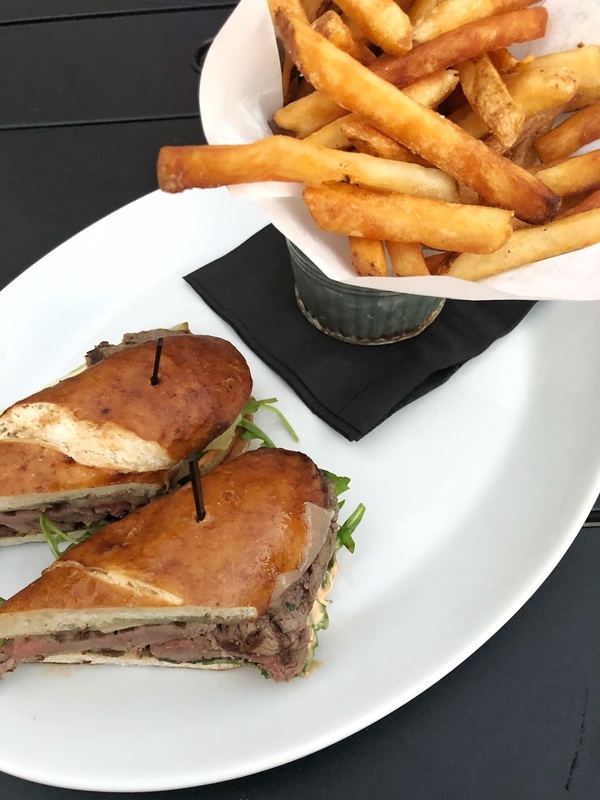 The Golden Spike featured tenderloin medallions, strawberry fig caramelized onion, arugula, Adair cheese, piquillo aioli on a pretzel roll with fries – and let me tell you this was hands down the best sandwich I have had in a really long time! 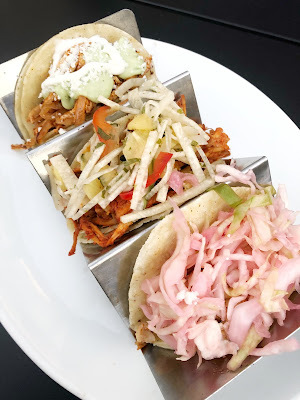 The Trio of Tacos featured one of each Carnitas (pork carnitas marinated in achiote, garnished with a pineapple-jicama relish), Tilapia (seasons with tajin and garnished with cabbage relish) and Chicken (marinated with chipotle salsa and shaved onion, garnished with avocado salsa and queso fresco. The Tilapia taco was the only one I didn’t care for, it was extremely fishy and I am just not a big fan of overly fishy food. 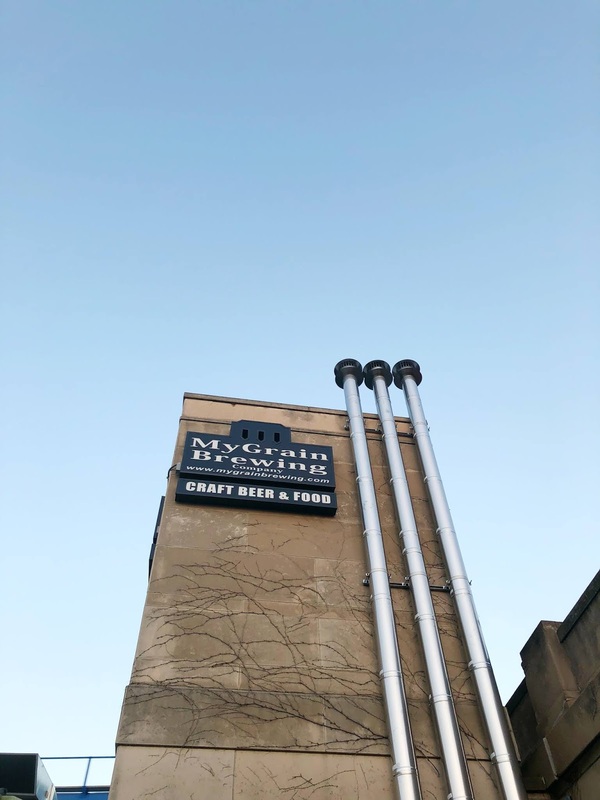 Other than that everything was absolutely delicious and I highly recommend hitting up MyGrain if you’re ever in Joliet.